We’ve just celebrated Independence Day here, September 15. 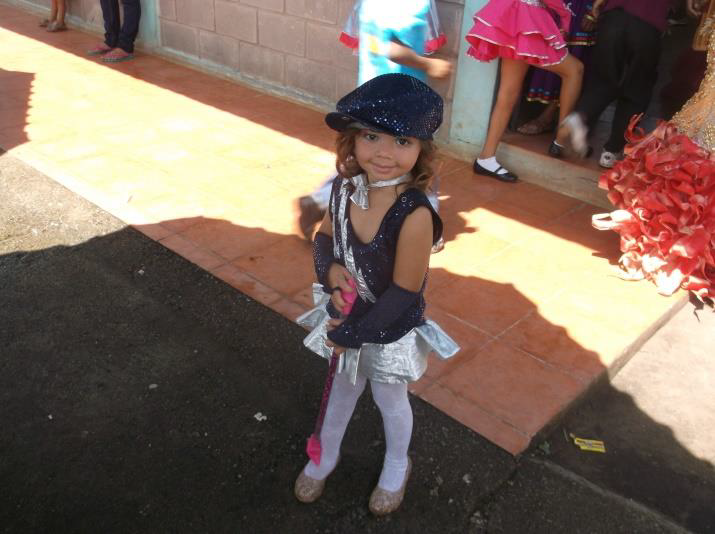 Every school child in Honduras participates in the parades. San Lorenzo’s was filmed for TV. The rural parades have a flavor that the city parades can’t match! Read more about it in Jeannie’s latest newsletter!